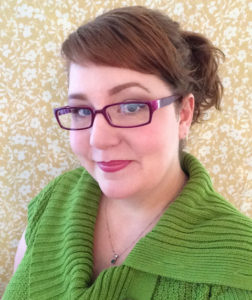 I am a freelancer with two decades of graphic design and web development experience. In the last several years, I have developed almost exclusively with WordPress, but have worked with just about every damn thing out there. Much of the work I’ve done over the last few years has been as a contractor, which means I have few projects that I can showcase in my portfolio as my own. Some of what I can share is available over in my portfolio. I’m currently accepting new clients for web development and design work. Interested? 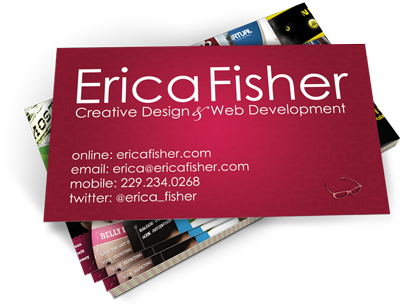 Drop me a line at @erica_fisher, [email protected], or just give me a call at 229-234-0268. Helping businesses and organizations everywhere put their best face forward, online and in print.